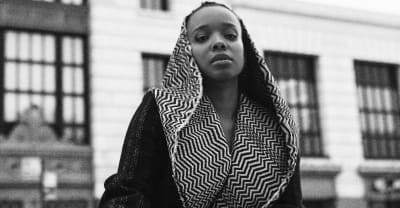 Check out tour dates from Jamila Woods in support of her upcoming album Legacy! Legacy!. 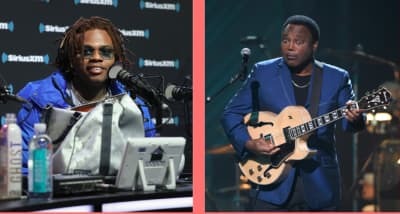 A mashup of Gunna on Metro Boomin's "Space Cadet" and George Benson's "Give Me The Night" has surfaced online. 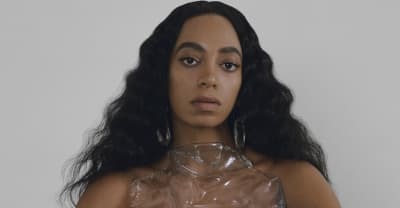 It is incredible. 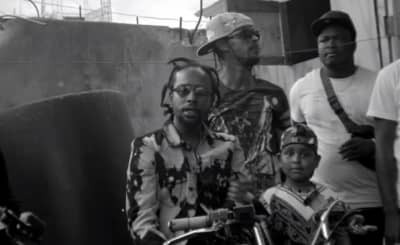 Popcaan dropped off the music video to "Firm and Strong" off of his 2018 album Forever on Tuesday. 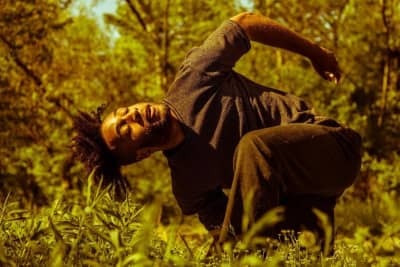 See the stunning video now. 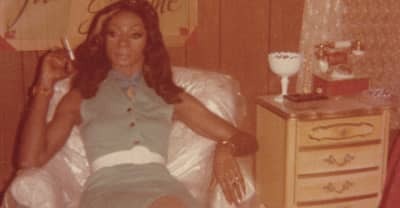 '60s soul musician and transgender woman Jackie Shane has passed away at the age of 78. 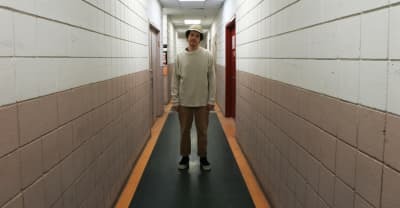 Homeshake is back with his fourth album Helium. 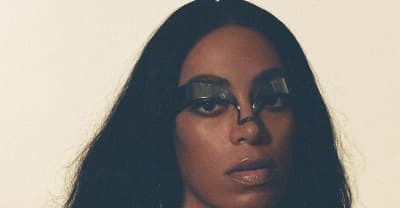 Cardi B and Bruno Mars link up once again for a new single. 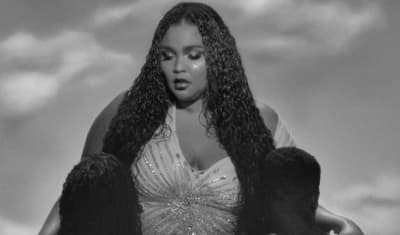 Watch Lizzo's music video for "Cuz I Love You," taken from the album of the same name, out April 19. 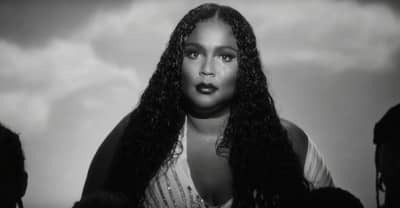 Lizzo kicks off Valentine's Day with a passionate new single.